In January 2008, Peru called Chile before the International Court of Justice (ICJ) in The Hague in order to resolve a maritime dispute between the two countries. Both belligerents, dispute the exact metrics of the current maritime border that for decades has embittered relations between both countries; the area of the maritime zone that is being contested is roughly 37 thousand square kilometers of water. While a verdict is not expected before 2013, the trial has currently entered a critical stage as delegations from both countries recently finished presenting their oral arguments before the court. The proceedings are being followed closely not only by the two immediate claimants, but also by a broader community, with social media, as well as conventional news organs being used to distribute information on new developments that may occur. Lima and Santiago have been at bitter odds ever since the War of the Pacific (1879-1884) was fought, which pitted Peru and Bolivia in a gritty war against Chile. As the ongoing debate between the two adversaries continues to boil over as to who will control a resource-rich section of the Pacific Ocean, one can’t help but speculate if relations between the old foes will eventually be upgraded to the point where they can also be used to discuss the fate of the turreted Monitor-type ship Huascar, a monumentally symbolic war trophy seized by Chile during the 19th century war with Peru. Nevertheless, while ocean-borne resources are undeniably important, it would not make an overstatement by saying that the ongoing dispute currently goes well beyond simply registering a sensitive subject for both countries. Since the advent of the War of the Pacific, Chile and Peru continuously have been at odds with each other, with plenty of distrust and occasionally dangerous tensions flaring up. For example, in 1975, Peru, then under the military junta led by General Juan Velasco Alvarado, came close to declaring war against Chile at a time when the Pinochet dictatorship had seized power. At the time, the Peruvian military barracks rumbled with the possibility that it was ready to make its move to regain control of the territories lost in the 19th century war, though in the end, calmer minds prevailed. More recently, while the idea of an inter-state war subsided into being arguably more remote, there have been persistent concerns in Peru over Chile’s purchase of major new weapons systems, and that this development could end up triggering an arms race. The competition between the two countries later translated into nothing more lethal than something akin to an intense fútbol rivalry. Regarding the ongoing maritime dispute flaring off the coasts of Peru and Chile — now being heard before the ICJ — both governments have been particularly good at trivializing each other’s sovereign claims. 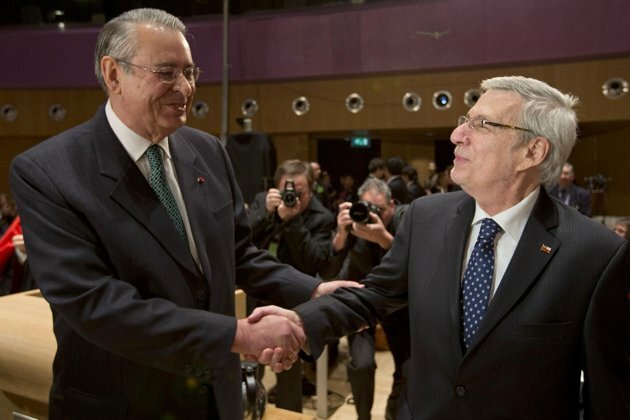 For example, Allan Wagner, a former Peruvian foreign minister, has declared that Chile only presented a partial, flawed and unconnected argument to justify its claim to Peruvian waters. Meanwhile, the Chilean Ivan Moreira, a congressman and vice-president of the Democratic Independent Union (UDI) party, has come forth with the political opinion that Peru’s position is based around a “historical lie” that features inconsistent arguments. As previously mentioned, one towering issue that has yet to be properly addressed is the fate of the fettered turret ship, Huascar. This ironclad pride of the Peruvian navy (long in Chilean hands) was constructed by the famous British Laird Brothers shipyard between 1864 and 1866 and was utilized in the War of the Pacific against Chile. The Laird Brothers are also well known in U.S. history for constructing ironclads for the Confederate Navy during the U.S. Civil War during the 1860s. Before being boarded by the Chileans during the battle of Angamos on October 9, 1879, the formidable naval vessel, the Huascar, with a displacement of 2,700 tons, served gallantly on a number of occasions while sailing under the Peruvian flag. During its final and particularly savage encounter as a Peruvian flagged vessel, the commander of the Huascar, Peruvian Rear Admiral Miguel Grau, was killed on the bridge, along with several of his senior officers and crew. The captured vessel was then re-commissioned by the Chilean Navy and set to sail flying the Chilean flag, before later being transformed into a floating museum. 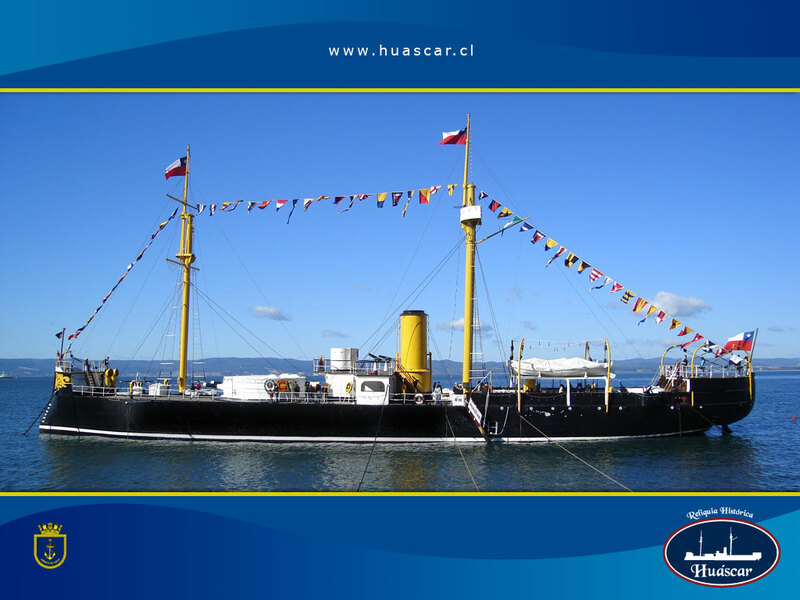 The Huascar currently can be found on display in Talcahuano. The War of the Pacific has become an integral part of the national identities of the three nations immediately involved in that conflict. As a result of the conflict, Bolivia lost all of its coastal territories, such as the Atacama Corridor and the province of Antofagasta, thus becoming the landlocked nation it is today. To this day, an important factor of Bolivian identity and nationalism is its passionate desire to achieve access to the sea once again. For Peru, the war brought the emergence of some of the country’s greater military heroes, such as Francisco Bolognesi, Alfonso Ugarte and the aforementioned Grau himself, who is the Peruvian navy’s most valiant modern hero. While the Huascar remains one of Chile’s most prized war trophies from the War of the Pacific, the mounted vessel arguably has moldered for decades as a provocative symbol of humiliation for the Peruvian armed forces as well as their personal symbol of irredentism. Over the years, Peruvian politicians periodically have come forth with nationalistic statements calling upon Santiago to return the ship to Peru. Arguably, this would go a long way to further promote a new era of benign relations between Lima and Santiago. In fact, the issue of the Huascar was raised by COHA Director Larry Birns while he was stationed in Santiago with the United Nations’ Economic Commission for Latin America and the Caribbean (Comision Economica para American Latina y el Caribe – CEPAL) in the early 1970s. On that occasion, Birns met with then-president Salvador Allende at a chance meeting on a private occasion, and suggested, in the course of a casual conversation, that the return of the Huascar would constitute a gesture of immense good will while costing Chile almost nothing in terms of its standing and diplomacy. 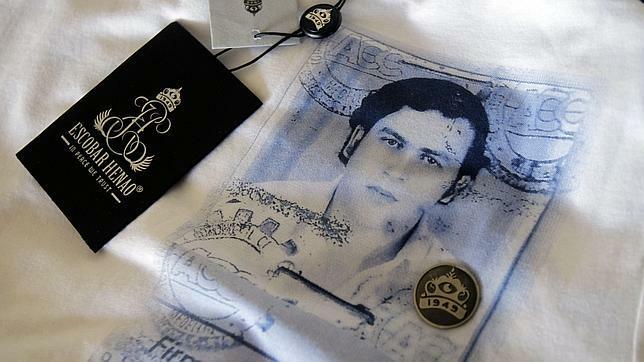 According to Birns, Allende laughingly replied that, if he attempted to make such a move he would risk bringing down the wrath of the Chilean Navy upon the left-leaning government’s head. Such a response could turn out to be even more outlandish since the Chilean constitutional president was about to be overthrown not long after by a military coup on September 11, 1973, when the rebel troops surrounded the palace of La Moneda, from which Allende never again was seen alive. At the beginning of the month, several Peruvian and Chilean notables signed a manifesto in which they requested both governments to strengthen friendly ties between the two countries, regardless of the judgment handed down by the ICJ over the continuing maritime dispute. Some of the influential figures who signed the agreement included General Juan Emilio Cheyre (former commander of the Chilean Army), Peruvian Admiral Carlos Tubino and eminent civilians such as Chilean Senator Hernan Larrain and Peruvian Ambassador Hugo Palma. Similarly, Peruvian President Ollanta Humala has declared that he expects Peru-Chile relations to continue to improve after the ICJ makes its ruling public. Such initiatives and declarations made by politicians, give the impression that they will find a peaceful resolution between the two countries once the ICJ judgment is finally handed down. As previously mentioned, the persisting Peru-Chile dispute is far more important than a mere maritime dispute or, when it comes to the Huascar, is merely a scrap involving opposing fleets. Regarding the fate of the Huascar, it is unlikely that the destiny of this century-old war vessel, which has now been turned into a floating museum, will not be resolved any time soon. Any Chilean head of state would be risking the ire of the country’s navy over such a possibility, however remote. While the Huascar is an important part of the searing history between the two states and any move toward reconciliation could go a long way in furthering ties of harmony between Peru and Chile in Latin America, bitter memories like that of the Huascar’s fate are contentiously kept alive. These live on in the relations between the two ancient foes, whereby ancient antagonisms, while admittedly not easily healed even at a time that the region is currently enjoying better economic times and improving leadership. This analysis was prepared by Director Larry Birns, in collaboration with COHA’s staff. 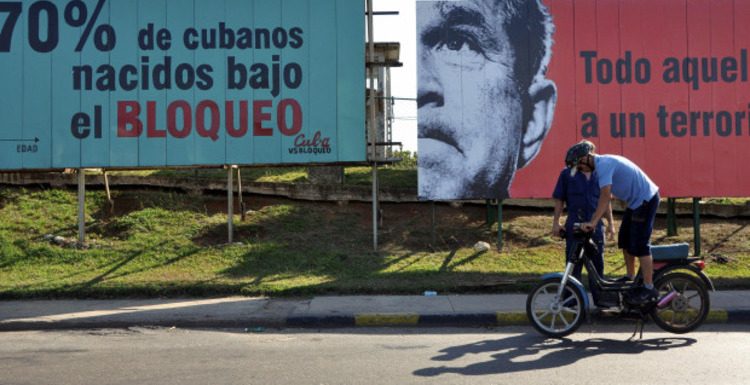 Is the Cuban Embargo Eternal?